The numbers are in! 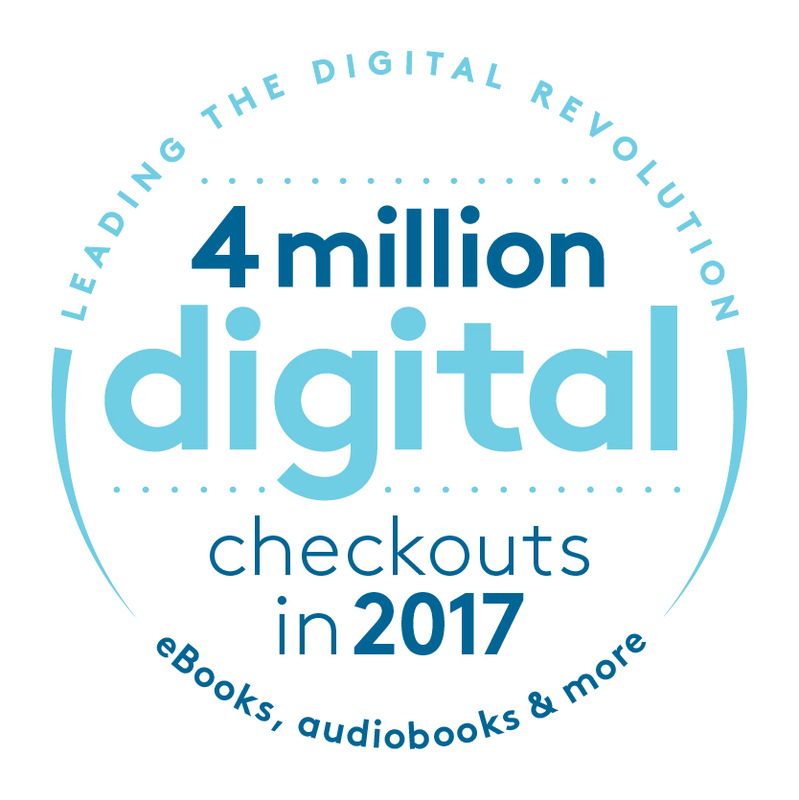 In 2017, there were more than four million checkouts from Wisconsin’s Digital Library – 4,252,643 to be exact! With an ever-expanding digital collection of eBooks and audiobooks, Wisconsin’s Digital Library experienced year-over-year growth of 6.9 percent from 2016 as they joined the “Million Checkout Club” of 58 libraries worldwide. A graphic for your website, social media, or newsletters. A certificate of our 2017 checkout count. A press release for local or state media outlets. Contact wplc-info@wils.org with any questions.